Option 2: Only applicable if you are in Vietnam with a visa valid for three months or MORE. Status 1 - You have your home country driver’s licence and can operate either automobiles and/or motorcycles. However, you only have a tourist visa. Sadly, it’s impossible to convert to a Vietnamese driving license. Status 2 - You have a visa to remain in Vietnam over three months. You have your home country driver’s license and can operate both automobiles and motorcycles. If this is you, you can obtain the equivalent driver’s licence in Vietnam, without the need to do a test. In short, it’s just about converting your license. Status 3 - You have a visa to remain in Vietnam over three months. You hold your home country driver’s licence, but can only operate an automobile. If this is you, you can obtain a motorcycle licence after passing a motorcycle driving test. There is no need to do a theory test. Status 4 - You have a visa to remain in Vietnam over three months but do not have any driver’s licence that allows you to operate an automobile or motorcycle. If this is you, you will need to pass both theory and driving tests to operate a motorcycle. Please note though, the theory test is in Vietnamese and on a computer screen with 20 questions and you must pass at least 18 of them. To make it more difficult, sadly you can’t have an interpreter. In other words, you need to be fluent in spoken and written Vietnamese. Firstly, assure you have an up to date motorcycle driving licence in your country of origin. Car licences do not allow you to drive a motorcycle legally in Vietnam. 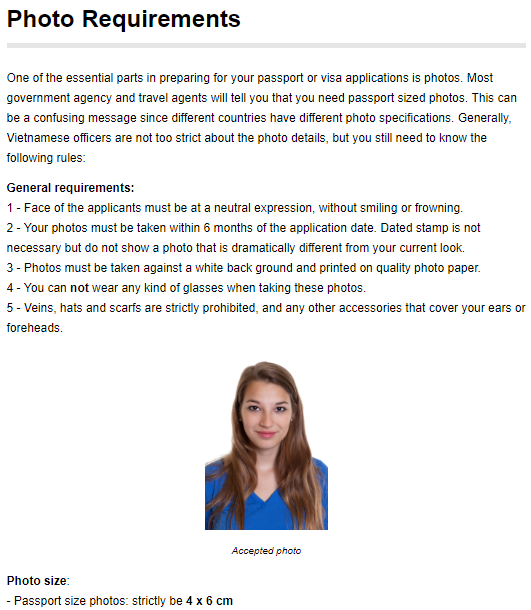 + One copy of your passport with the photo page and the visa page (both visa and passport need to be valid).